In the event of an unexpected breakdown, the last place you’ll want to be is stranded on the side of the road, or stuck with costly towing fees. By adding optional Towing coverage from Modesto Insurance Center to your Auto Insurance policy, you’ll get the peace of mind knowing that no matter where your journeys take you, you’ll never be alone. In addition to our Towing coverage, Modesto Insurance Center also offers Roadside Assistance packages that include valuable extras like fuel delivery, turn-by-turn directions, jump starts, flat tire repair, and more. 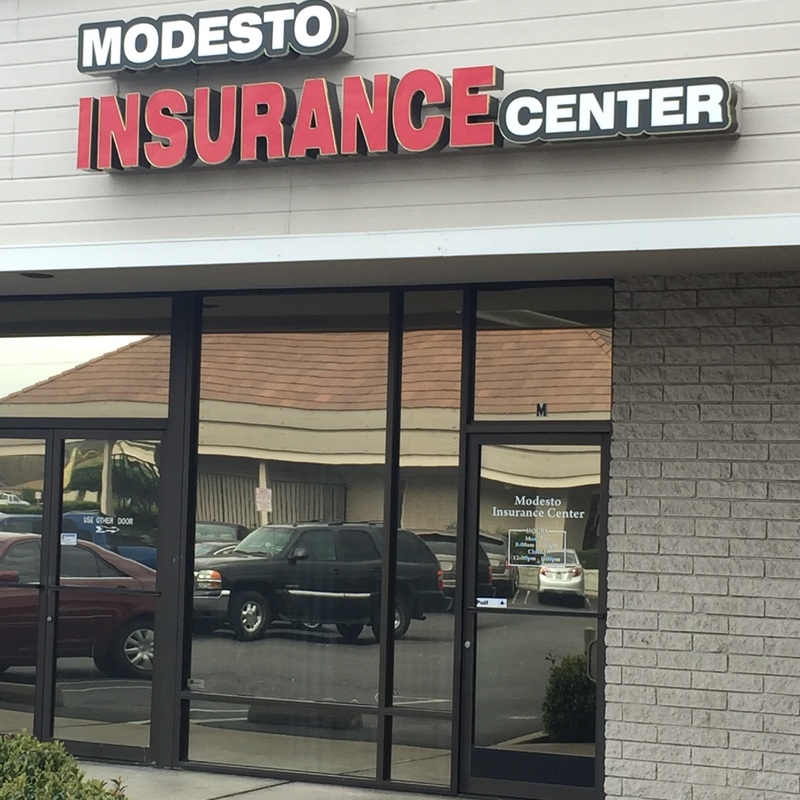 Contact a representative with Modesto Insurance Center today for more information.